I believe Angels bring joy and peace to the world and watch over us in times of strife. 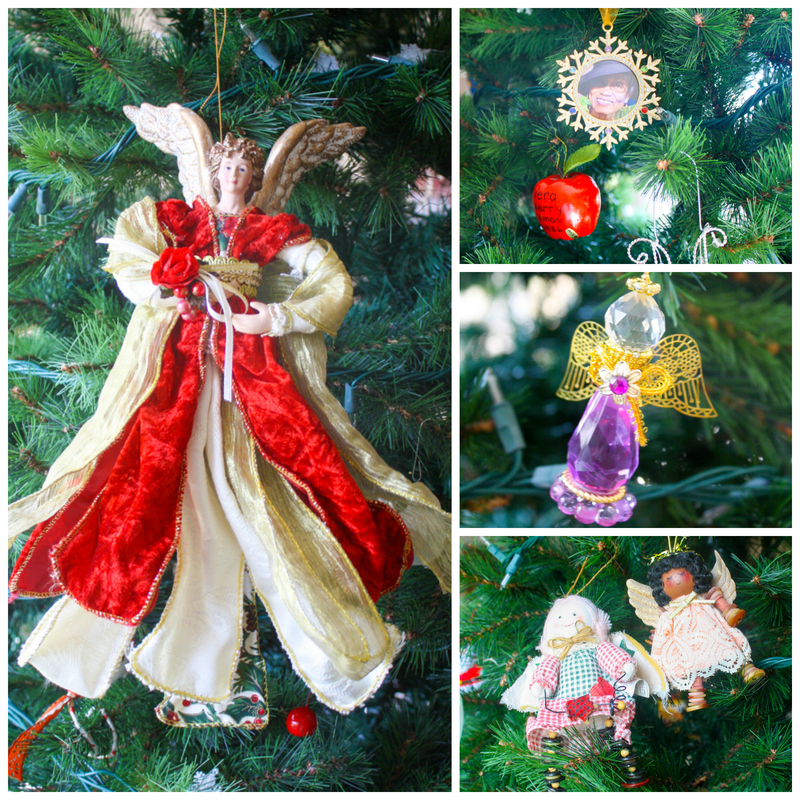 My tree is full of angels, including my mother Vera Mae Lee. I hope you and your family enjoy this holiday season, and that angels will watch over you!